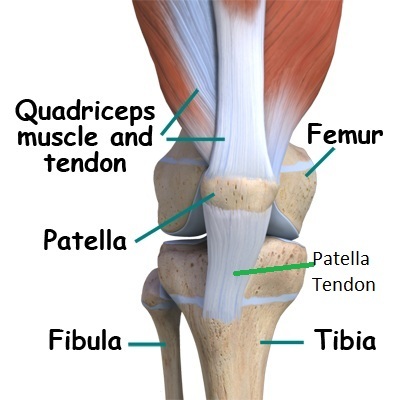 How can one with patellar dislocation due to hypermobility benefit from rehab. What are the some treatment for this? 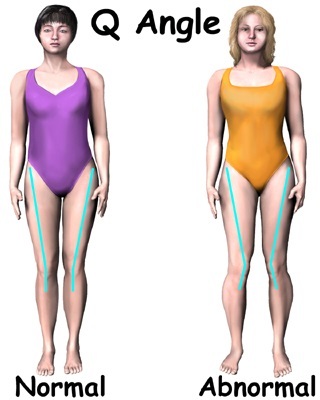 In hyper-mobility the joints go beyond the range that is seen in the majority of the population. 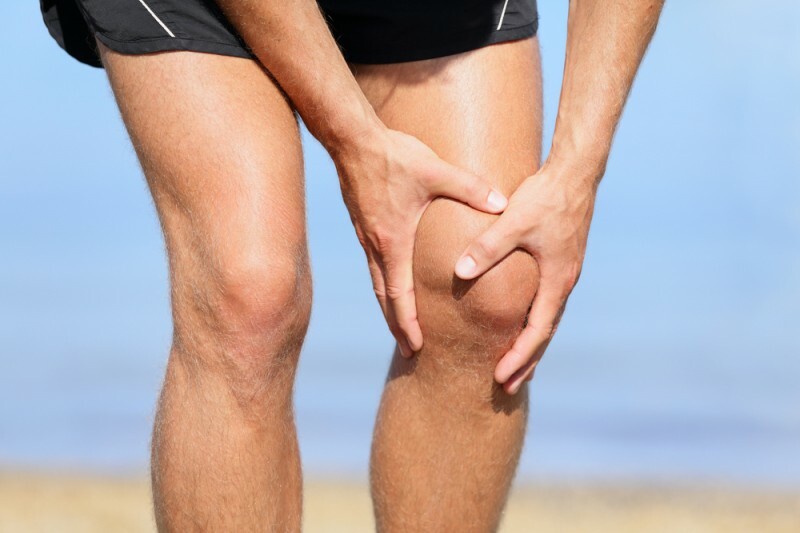 While this in itself may not be a bad thing, problems can stem from the joints going into more extreme positions than usual which can lead them to be damaged or prevent them from being stable. As an aside, this often leads to a paradox I see a lot in our clinic. The hyper-mobile patient with a very stiff back and neck. A few of the reasons for this finding is mentioned in our post on fascia and I hope to go in to that more at a later date. In answer to your specific question about patella dislocation. 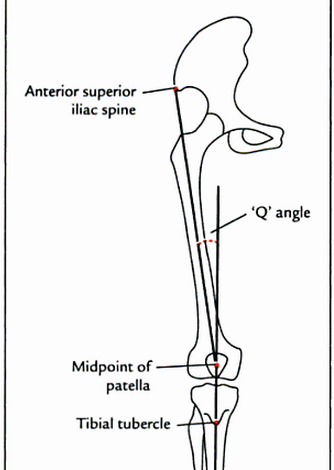 There is more to keeping the joints congruent than the ligaments alone. 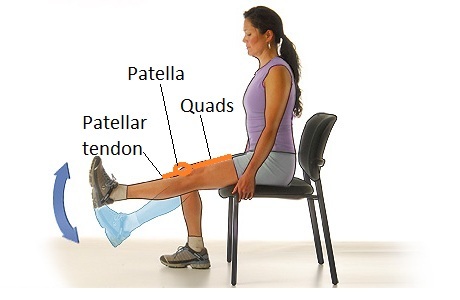 In the knee, excessive hyper-extension can prevent the patella from resting correctly. 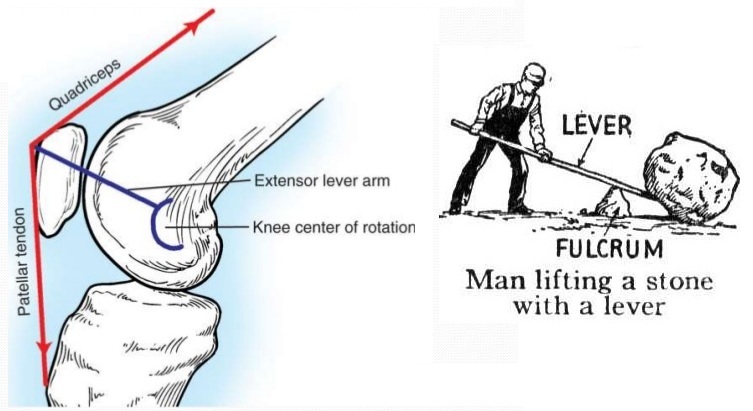 Failure of proper hip, knee, ankle alignment due to poor training, poor development, or poor awareness can increase force laterally with problematic results. Simply strengthening muscles without proper goals can compound these mistakes, especially if exercises fail to promote proper function and balance. You need awareness of normal posture and normal joint movement. You also need to make sure the muscles or training does not make the situation worse. Too often people train a muscle rather than a function. 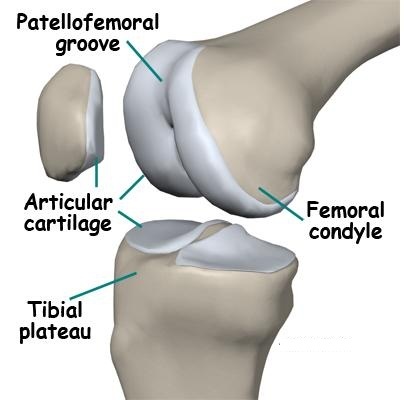 In the case of patella stability the function you want is stability. Stability such passive stability (while standing or resting) or dynamic stability (knee stable while moving other parts). Lastly, Stretching. Stretching may seem a bad idea in hyper-mobility, but actually it can also be very important. The difficulty though is what kind of stretches and which area. To summarize. Rehabilitation can aid with awareness such as perception of correct posture or neurologically such as proprioceptive training. Learning what you can do to protect your joints as well as use your joints more efficiently and finally make you work with your body rather than feel there is something wrong. ← Refined Carbohydrates – Don’t blame the butter for what the bread did.